One of the most enriching, forward-thinking, fastest-growing online creative communities flourishing right now is the Poetry community, especially in those scenes that center on marginalized voices — Women, POC, Neurodivergent, and LGBTQ. Poetry Spotlight is a feature aiming to showcase the work of some of the most talented creators we’ve discovered making waves on the Internet literary circles, inside or outside the mainstream. This new installment focuses on the poetry of UK-based writer Romalyn Ante. 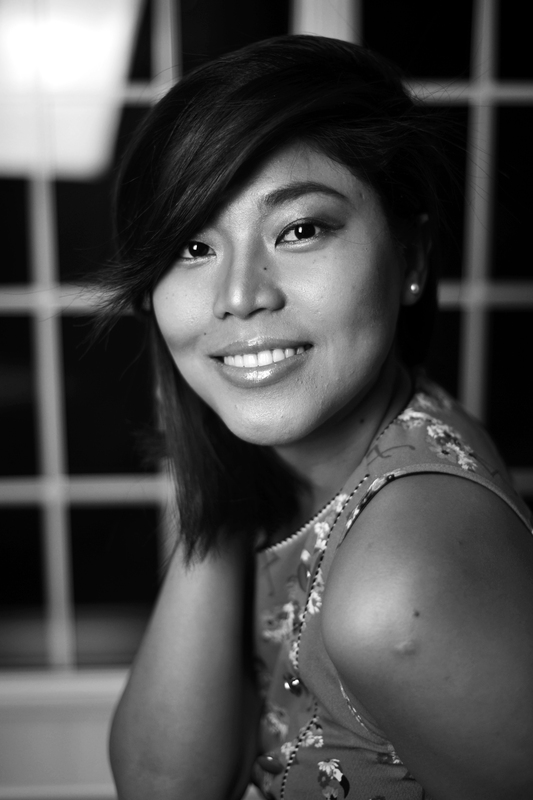 Romalyn grew up in the Philippines and moved to the UK when she was 16 years old. Her debut pamphlet, Rice & Rain (V. Press), won the 2018 Saboteur Award for Best Poetry Pamphlet. She is also the winner of 2018 Poetry London Clore Prize, joint-winner of the Manchester Writing Competition 2017 and winner of Creative Future Literary Award 2017. She is a Jerwood/Arvon mentee (2017-2018) and most recently, a Primers Volume 3 poet. She is working towards her first full collection. ______or sensitivity to the tug of your child at your skirt. look like an upside-down tree. you use for building bancas. you weigh on your palm. and say I am rude for not knocking. those leaves are resistant to beetle bites.